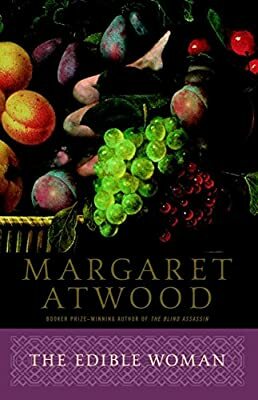 Author: Atwood, Margaret Set In . . . Description: The novel that put the #1 New York Times bestselling author of The Handmaid's Tale on the literary map; a groundbreaking work of fiction.